Can't wake up? You're not alone. 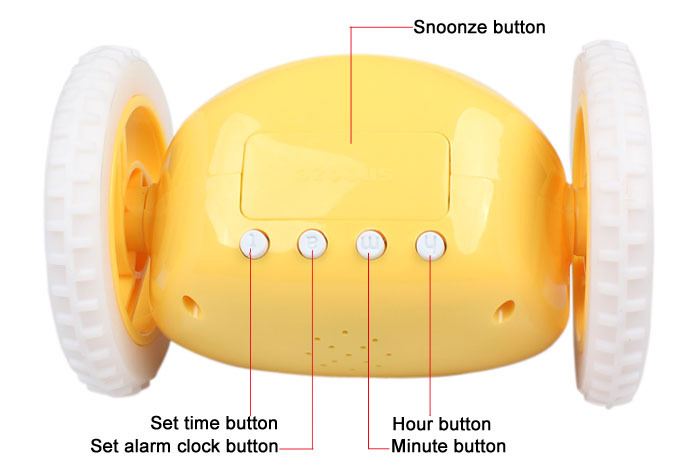 Stats show that 40% of people 'abuse' the snooze. 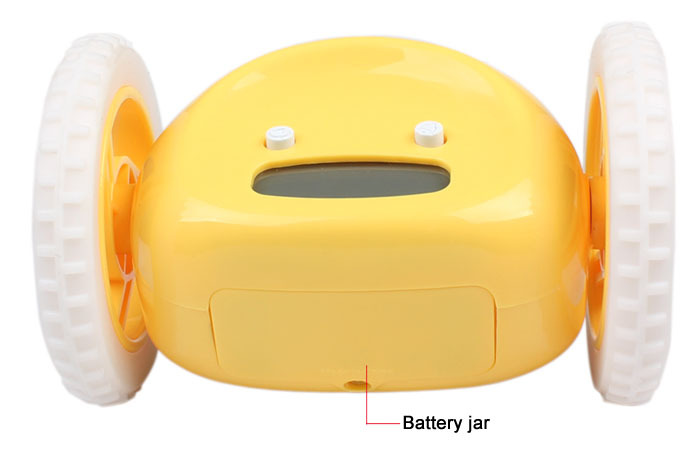 This alarm clock that runs away beeping, to get you out of bed! 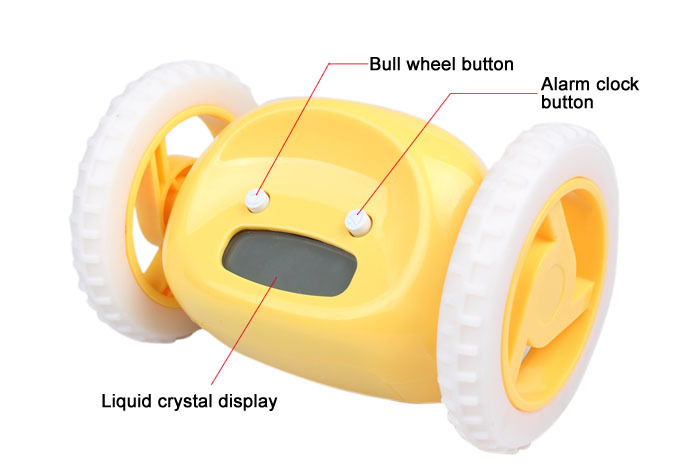 This Clock will jump off of your nightstand, and run around beeping, absolutely determined to get you out of bed on time!